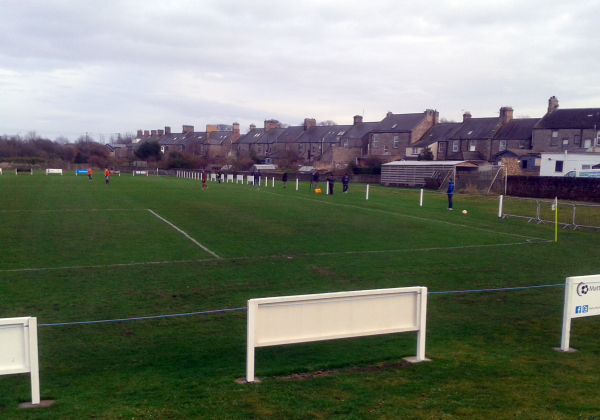 Leave the A1 at the south side of Berwick-upon-Tweed and follow Etal Road. 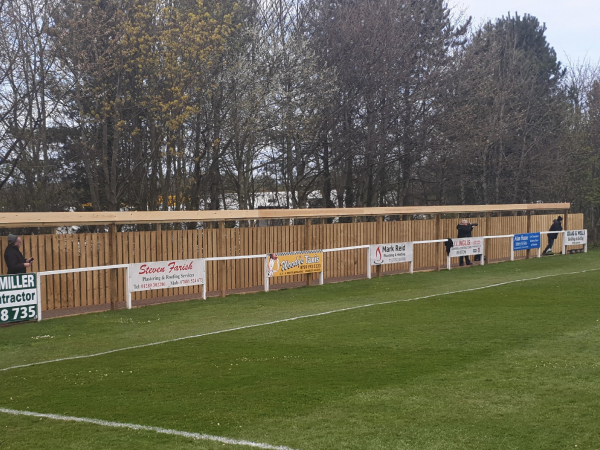 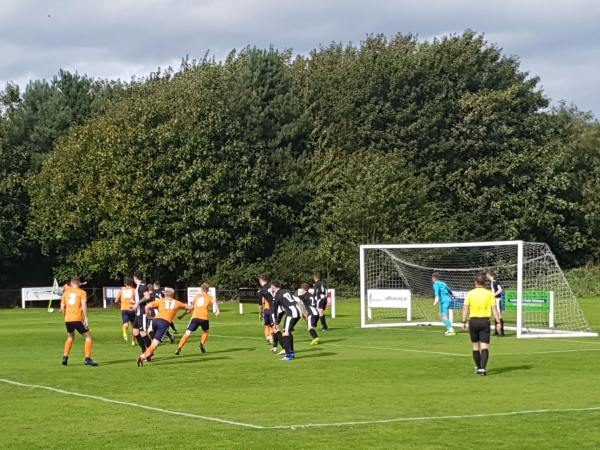 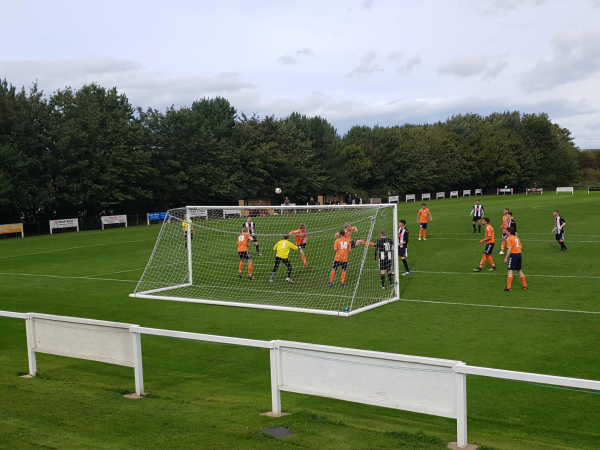 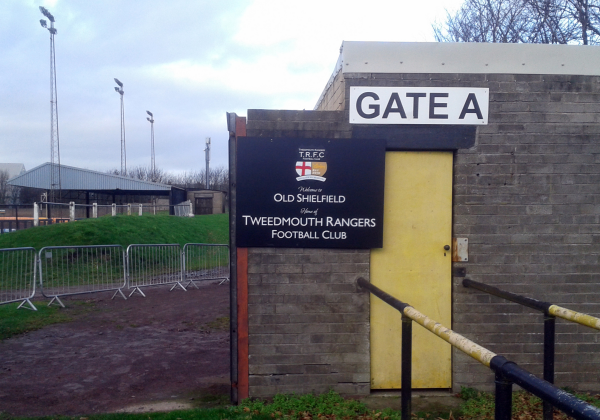 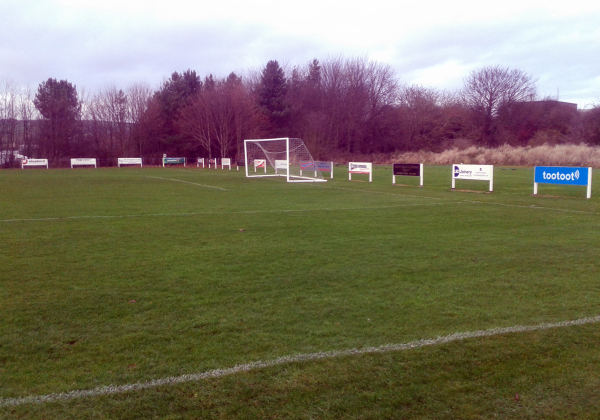 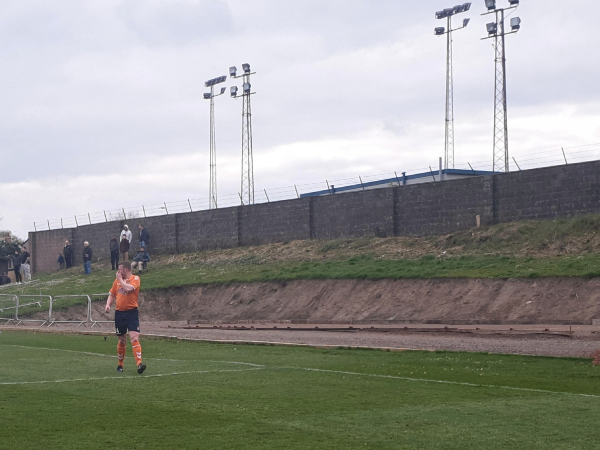 Follow the road and look out for the signpost for Berwick Rangers' Shielfield Park.Tweedmouth Rangers play on the pitch to the rear of the ground. 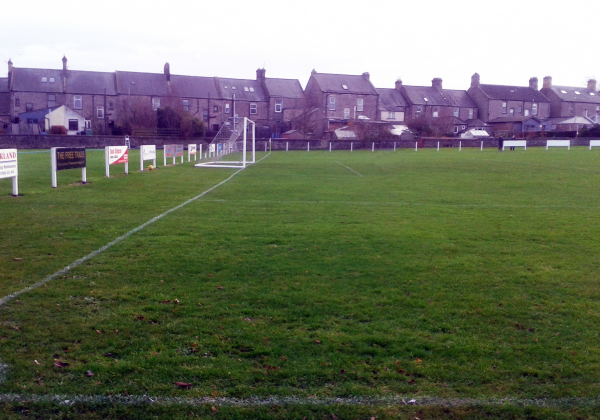 From their formation in 2010, the club played in England as part of the North Northumberland League. 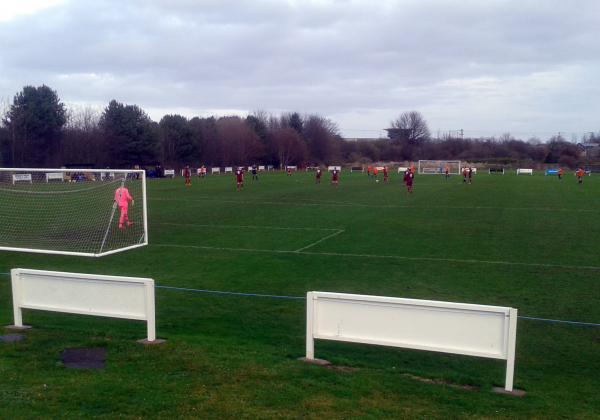 In 2016 the club joined the East of Scotland League. 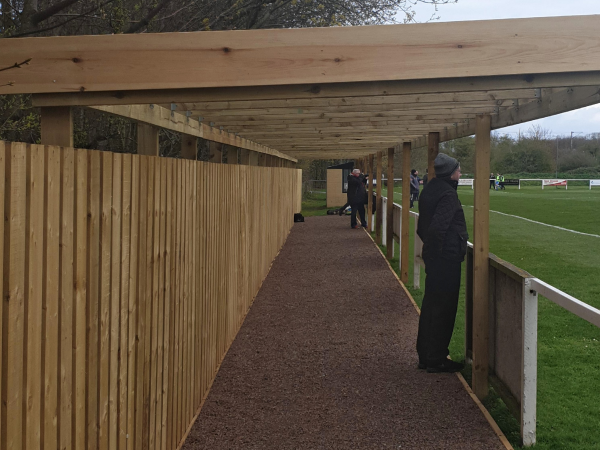 There is ongoing work over 2019 to construct a covered enclosure and changing rooms.